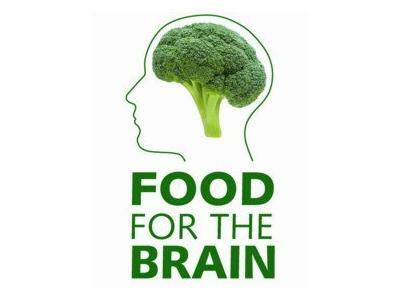 SYMPTOMETRY RADIO - WHY ARE BRAIN ESSENTIALS IMPORTANT? Most people have heard "GUARD YOUR THOUGHTS." 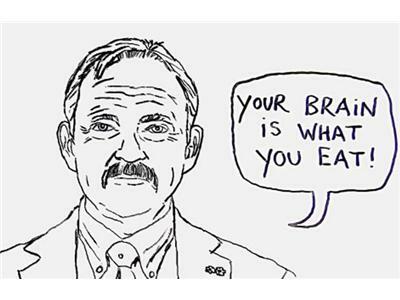 Well, how many of us have realized that our THOUGHT PROCESSING CENTER is also really an ORGAN that must be supplied certain nutrients in order to function at it's optimal capacity. Tonight, Coach K Radio gladly welcomes back therapeutic scientist, professor, author, and the founder of Symptometry - Dr. Maxwell Nartey. 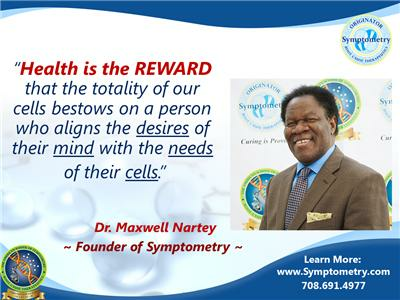 Dr. Nartey is a licensed symptometrist, the author of over 22 books, and - through Symptometry - has cured countless chronic health issues and childhood diseases. 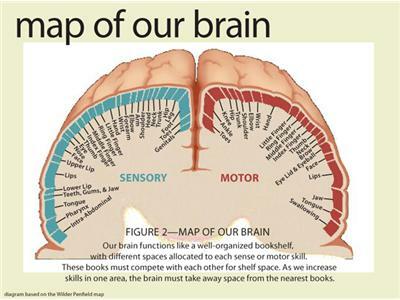 One of the most over looked yet most important aspects of Symptometry is BRAIN ESSENTIALS. Every thing starts in the brain i.e. our ideas, our decsion making process and the way we rationalize out thoughts. If the brain is not supplied with proper BRAIN ESSENTIALS, the results can be disaterous. Visit www.SymptometryBooks.com for EVERY past Symptometry podcast on this network & ALL must-reads by Dr Nartey.